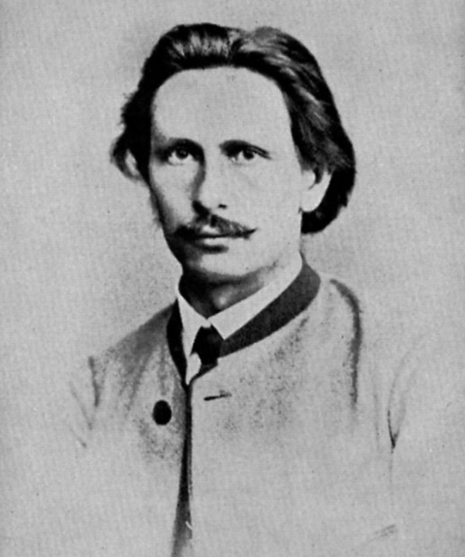 Karl Friedrich Benz, sometimes spelled as Carl, (November 25, 1844, Karlsruhe, – April 4, 1929, Ladenburg, Germany) was a German engine designer and automobile engineer, generally regarded as the inventor of the gasoline-powered automobile and pioneering founder of the automobile manufacturer, Mercedes-Benz. Other German contemporaries, Gottlieb Daimler and Wilhelm Maybach working as partners, also worked on similar types of inventions, without knowledge of the work of the other, but Benz patented his work first and, after that, patented all of the processes that made the internal combustion engine feasible for use in automobiles. 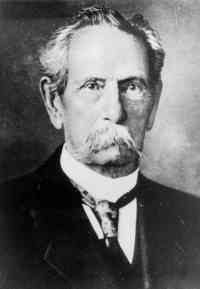 In 1879 Benz was granted a patent for his first engine, which he designed in 1878.